As time goes by double glazed units can deteriorate which in turn can cause issues within your business or your home. Deliberate or accidental damage or even wear and tear can cause visibility issues to a window. In a lot of cases, these window units that have either failed or have been damaged in some way will have to be replaced. In some cases, the window can be repaired. Here at Wirral Window Repairs, we specialise in all types of double glazing repairs. One of the most popular services that we provide is our misted unit replacement service, which we provide for homes and businesses across the Wirral, Liverpool, and Chester. 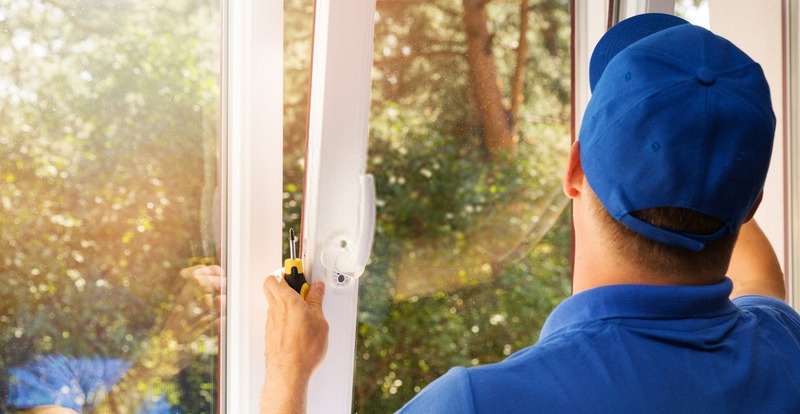 Over the years, our expert double glazing repairs specialists have addressed all kinds of issues with double glazed windows for homes and businesses across the Wirral. If problems with double glazed windows are not addressed and are left to deteriorate further, you will lose the energy efficiency they provide for your home or business. If you would like to save money on your heating costs and improve the overall environment of your home or business Wirral window repairs are only a phone call away. What Causes Double-Glazing Window Units to Become Misted? Misted double glazed units a sign that the seal in the unit has failed or a windowpane is damaged. When a seal has failed, or glass has been cracked in some way it allows the outside air into the space between double glazed unit. Once the air has found its way in between the two panes of glass, it can become trapped. The air that found its way inside the unit has a different temperature to the second pane of glass. The difference in temperature between the air inside the unit and the second pane of glass will cause condensation to appear on the inside of your double glazed unit. It is this condensation that you can see when you look on the inside of your window which obstructs your visibility. A window that has condensation in between the glass as explained above is often called a misted window, a cloudy window or a foggy window. Whenever you see this condensation in between your glass, it’s a sign that your double glazed unit is failing. If you have a double glazed window that is misted, then you are also losing the insulation benefits of having double glazed windows. Having a cloudy window (a misted window) is less eco-friendly than a double glazed window in good condition. A failed misted window can allow cold air to enter your property and allow heat to escape. Having a misted window is just as good at retaining heat as a single pane window. Wirral Window Repairs provides all the solutions you need to take care of failed, misted double glazed windows. We have resolved all kinds of issues with double glazing over the last 20 years and have gained a lot of knowledge and experience along the way. The glass units we used to replace failed misted up double glazed windows is hardwearing, durable and resilient. Due to the quality of the materials used and the quality workmanship of the replacement double glazed window units, they will provide your home or business with many years of reliable service. If your double glazing windows have failed due to incorrect installation, accidental damage or even wear and tear then our services will be of great benefit to you. There’s no need to replace the whole window frame we can replace the misted window with a double glazed window unit of the exact same size. The hard wearing double glazed units we use to replace your failed double glazing windows will provide you with many happy years of service, not to mention save you money too! If your home or business has any problems with the double glazed windows contact Wirral window repairs today on 0151 541 6986. In some cases, it’s possible to repair your double glazed window depending upon what kind of damage needs to be addressed. Our double glazing repairs specialist can replace a single pane of glass within your existing double glazed unit wherever possible. 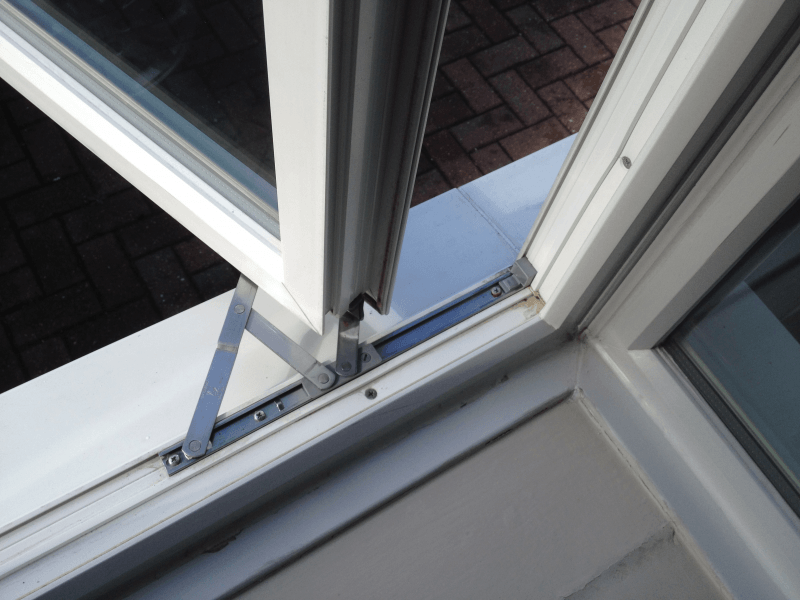 In other cases, it may be possible to have a damaged double glazed unit resealed to stop air from finding its way in between the glass in the double glazing. If you have any other issues apart from a failed double glazed window, we can repair them as well. Issues such as broken window locks need to be replaced, a window will not close properly because of the hinges are damaged, or perhaps even a door handle needs replacing. 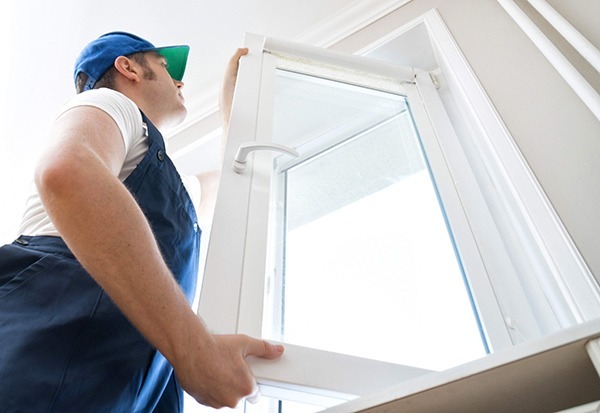 No matter what kind of issues you might have, get in touch today with Wirral Window Repairs and have them taken care of right away.